Become a proficient Bookkeeper in 2 weeks with FastTrack Bookkeeping. Learn more about FastTrack Bookkeeping HERE. Order your 2-chapter trial version of FastTrack Bookkeeping today. Learn the basics of Bookkeeping. Improve your record-keeping skills with simple tutorials designed for beginners. We use dynamic video instruction together with personalized study materials to ensure a positive Bookkeeping training experience. Customized Answer Key, custom-printed just for you! 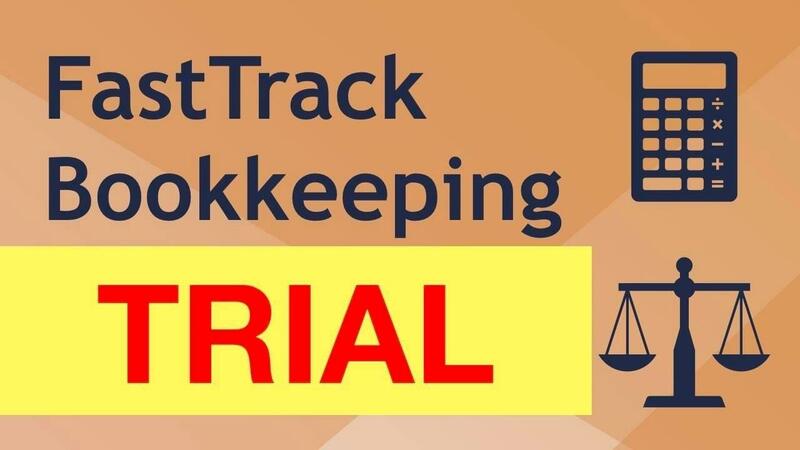 This Trial includes PDF copies of the first two chapters of FastTrack Bookkeeping and includes the Working Papers. It also includes access to the video lessons for these chapters.